Eyebrows & Eyelashes Our tints can really enhance your day to day look. Facials Nourishing & cleansing facials to suit all skin types. Massage Our massage list is extensive to help you to choose your perfect relaxing treatment. Nails We use OPI polish for a fabulous finish and great choice of colours. Henna/Mehndi Designs Ancient Indian body art. Sunbed Look summer ready all year! Threading Kind and effective way to remove unwanted hair. Waxing We offer a choice of warm & hot wax on some of our waxing areas. 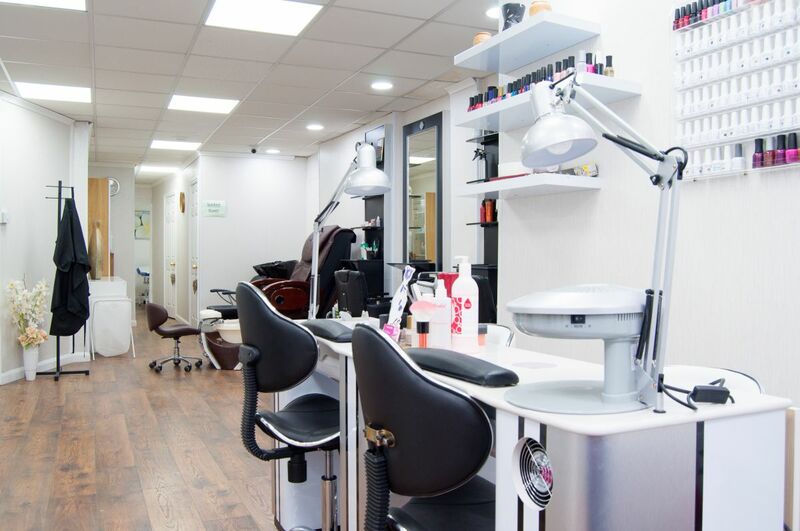 Heavens Salon is located close to Aldgate East Station. Perfect for lunchtime or after work treatments. Choose from nails, waxing, tanning, threading, Facials and Massages. Busy city salon with a warm welcome waiting. Please note this salon only accepts Cash, BACs or PayPal.